Debra Tate Manson Family Killer Should Stay Behind Bars … Do the Right Thing, Governor!!! Sharon Tate‘s flesh and blood is not down with the California Parole Board’s recommendation to free Manson Family member Leslie Van Houten, but she’s hopeful Cali’s new Governor will do the right thing. 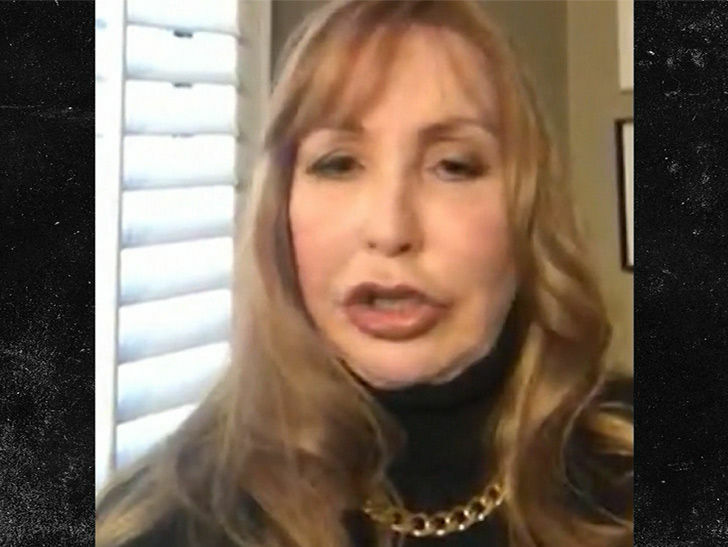 Debra Tate, Sharon’s sister, tells TMZ … says it doesn’t take a rocket scientist to figure out the “Manson Family” killer was evasive and coached during her parole hearing. The Board said Thursday members feel she’s been rehabilitated and deserves to be freed. 69-year-old Van Houten murdered Rosemary and Leno LaBianca back in 1969, the day after the slaughter at Sharon Tate’s house. Debra’s asking the California Governor, Gavin Newsom, to “do the right thing” and put the kibosh on her parole. Newsom’s predecessor, Jerry Brown, reversed the parole board’s recommendation that Van Houten be released last year, just as he did in 2016. Debra also once again applauds Quentin Tarantino‘s upcoming film, “Once Upon a Time in Hollywood” … which centers around the Manson Family murders of her sibling and her friends. She tells us she fully endorses the project — in which she’s been heavily involved — and encourages people to see it for themselves … because it’s not what you think. As we know … she also loves the casting choices.